Joyful litter, week 8 and a speech of thanks…! 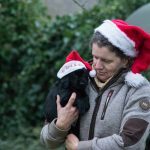 Home / Diary J Litter / Joyful litter, week 8 and a speech of thanks…! 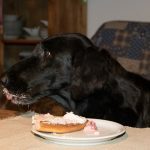 Week 8 of the Joyful litter you still owed me and of course a speech of thanks …! A hectic and difficult time to say goodbye including the necessary administration and emotional remains with every litter a difficult period even though I know that they all ended up well, the little ones steal your heart after 7.5 weeks long care day and night. With a very satisfied feeling I look back on a wonderful time that I have been able to experience with the Joyful puppies and others, I would not have missed this for the world. Grateful for all the beautiful gestures I received from the new owners and all the visits, nice puppy gifts, flowers, champagne, delicious chocolates of special addresses, wine, cards, pamper packages etc. etc…too many to mention. I can conclude that I am very blessed with once again very lovely and dear owners who with a lot of care and love embrace the Joyful little ones. Through this way I would like to thank all those who have supported me in this way, especially Marga Cornelissen, she has been witnesses of the Joyful puppies from birth, has made beautiful pictures and as a godmother of the litter the new owners gave a personal Joyful gift, Ellen and Peter van der Meijden, Monique, Marloes en Ankie van Rijt, Yvonne Jonker and Caroline Brans…without them all this was not possible and I have wonderful memories of the Joyful litter. 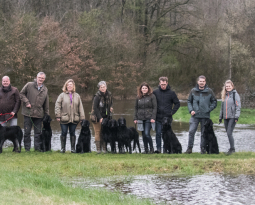 Last but not least…the owners of dad Dylan of the Joyful puppies Claire and Paul Huyton, Claire who amoung others stood by my side during delivery through Skype, and the breeder Mandy Romeo Dieste for the confidence they had in this combination and in me as a breeder. 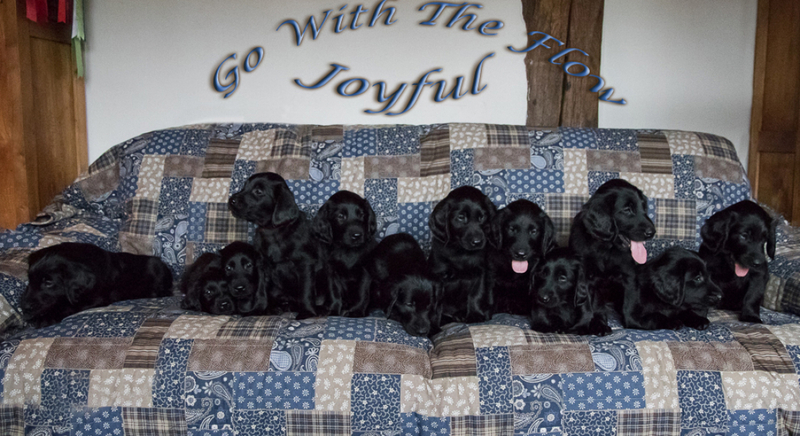 The combination Jolene & Dylan has given exactly what we had hoped for, beautiful puppies who would like to work for their owners and have a super Flatcoated character in all areas. Photo album week 8, co-created by Monique and Marloes van Rijt for which my sincere thanks!